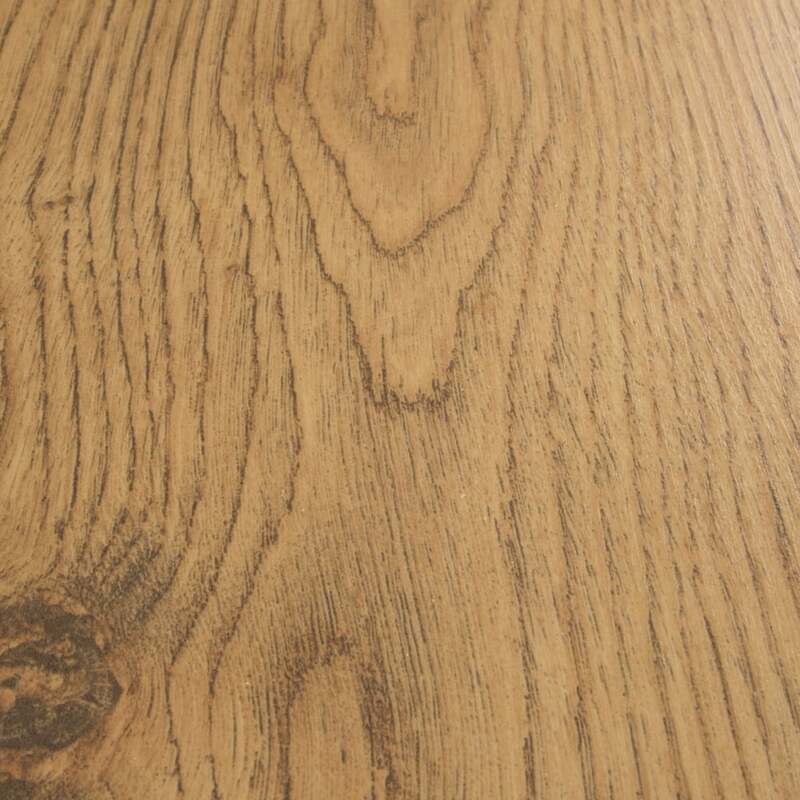 Egger Pro 7mm Grove Oak EPL089 is a beautiful natural oak laminate flooring. With rich warm oak tones, it will be easy to style around this floor to achieve the most beautiful interior possible! With it's real oak look, this would be the perfect bedroom, hallway or living room laminate flooring. The click locking system also cuts down on installation time, so your new floor could be ordered and laid in no time!